Bee friendly. Be organic. Be well. 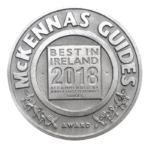 Drumeen Farm is one of the oldest existing certified organic farms in Ireland where we grow, cold press and bottle our organic rapeseed and infused oils. We also cold press organic unrefined flaxseed oil on our family farm in Co. Kilkenny. 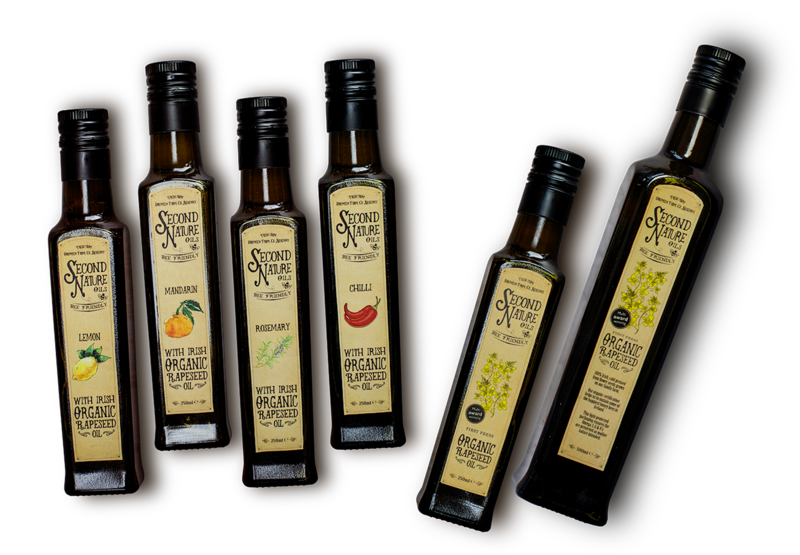 Second Nature’s range of oils have received awards from Bord Bia, Euro Toque, JFC, Blas na hEireaan, Irish Quality Food, Bridgestone, Great Taste & was used on Her Majesty The Queen’s menu in Dublin Castle in representing ‘best of Irish foods’. Second Nature’s organic rapeseed oil is an exceptional oil made right here in Ireland. It has won multiple awards both inside and outside of the country. Its unique flavor and high quality has gained fame from Michelin star chefs to the home cook enthusiast. Try a bottle today and see what all the fuss is about. Second Nature’s unrefined, certified organic flaxseed oil is cold pressed and bottled on our family farm in Kilkenny, which is one of the oldest existing certified organic farms in Ireland. Learn more about the health benefits of flaxseed oil and you will definitely want it in your kitchen today. © Copyright 2018 by Second Nature Oils. All Rights Reserved.